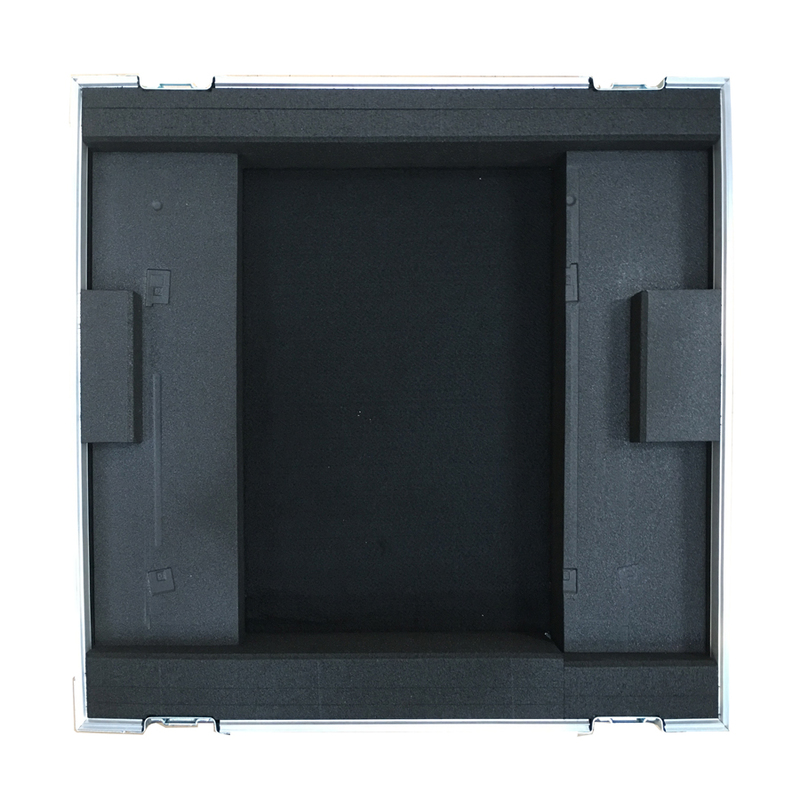 Flight case for HP CP4025N LaserJet Printer. 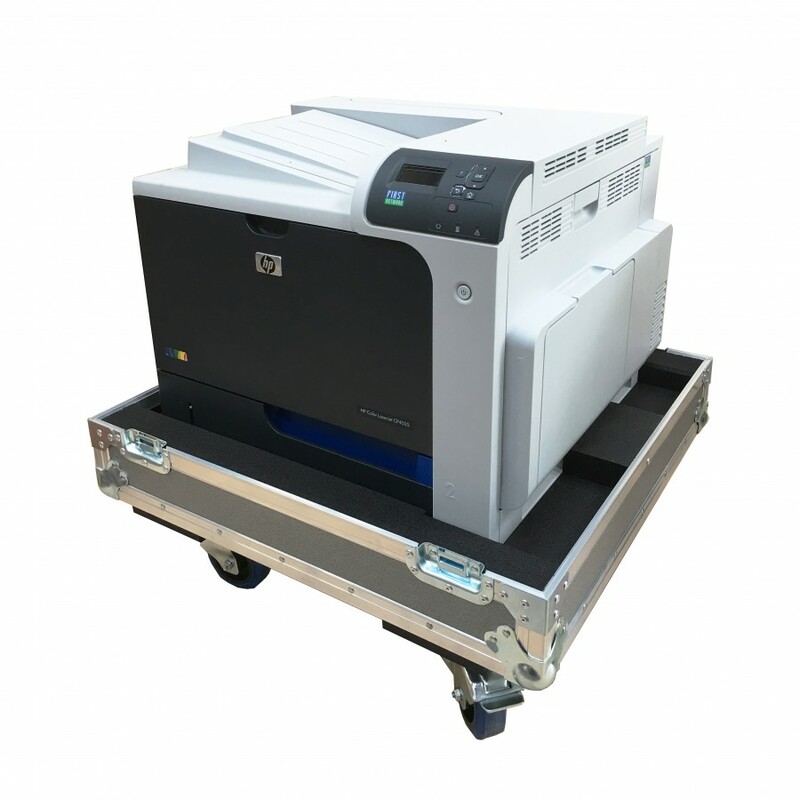 This flight case is designed to securely protect the HP CP4025N LaserJet Printer and cables only when in transit and storage. 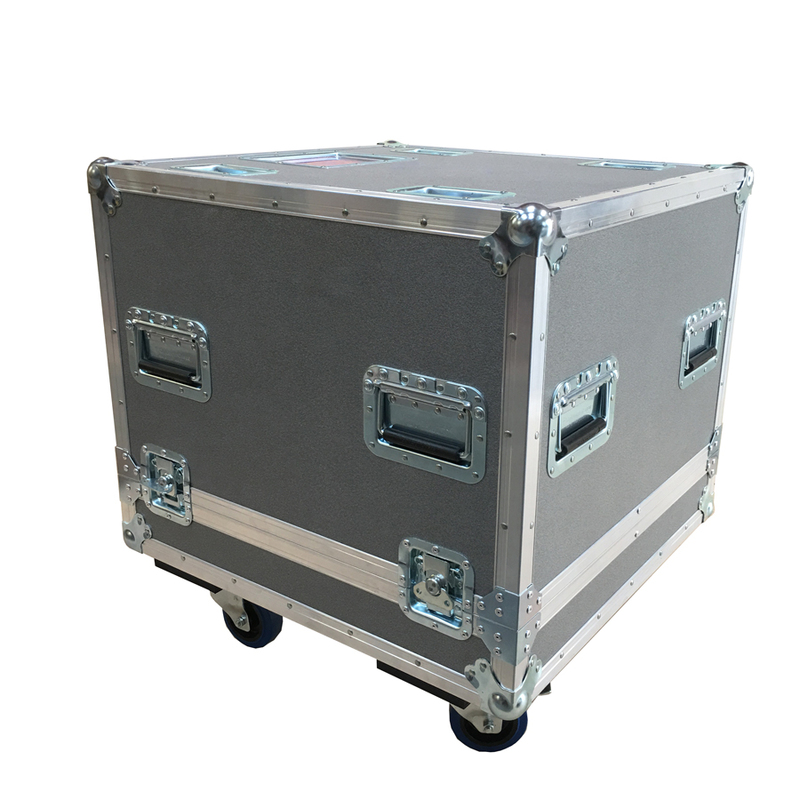 This case comes with a detachable lift off Lid and is situated on 4 x castors for easy transportation.